Please come in and look around our church. 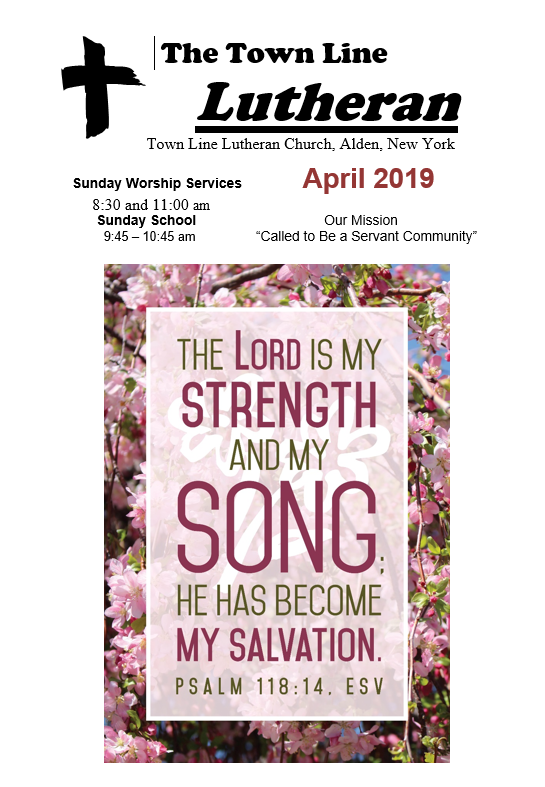 We look forward to worshiping with you at our Sunday services and seeing you at our activities. We are blessed to have you visit.